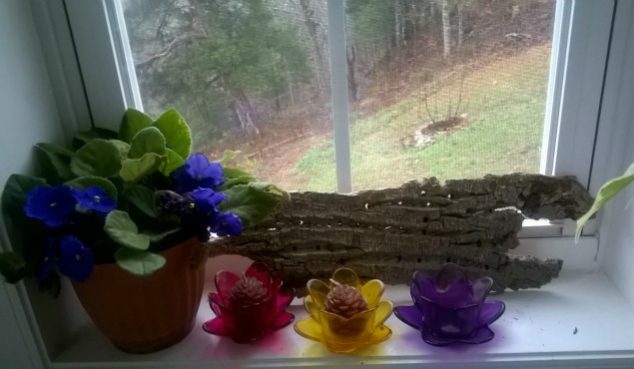 Upcycling tree bark which has fallen off trees in your back yard, woods, roads or even sidewalk, is an ingenious and no-cost way to create and enjoy the best art work available to man, nature! This costs the environment nothing, as it is recycled and is gathered from already fallen tress. Do not take bark from live trees, as it can affect the health of the living plant. 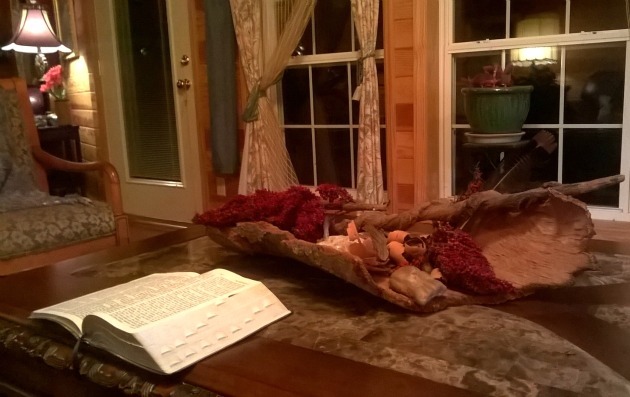 Here are some tips for using tree bark in interior design. One way to get good bark for interior decorating is to take advantage of situations in which you have access to a felled tree. Perhaps a neighbor or you have had to cut a tree down for clearing property or making firewood, or even tree work done near your house. Logging extras, areas that have been bull-dozed and made ready for development, roadsides, fences and electric power line strips which have been kept clear by tree service or utility companies- all of these and many others you may think of provide opportunities to gather bark which is suitable for use in decorating your home or office. Tips For Using Tree Bark In Interior Design: Tree Bark Is Sophisticated, Rustic & Delightfully Easy! 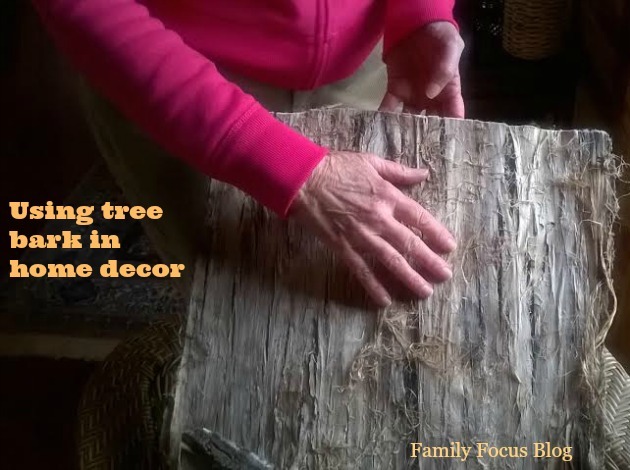 There are many possibilities for using tree bark in home decor and I love that it is a recycled, free and versatile, local product. You may even discover some interior design uses on your own and have fun playing with it! Tree bark in interior design has endless possibilities, a variety of which are found by collecting the bark of a variety of tree species. Keep in mind, bark varies from paper thin, to thick chucky inch-two – inch thick. 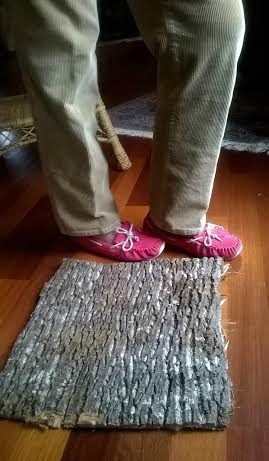 Many textures, colors, and patterns can be found and enjoyed in a creative choice of contexts. 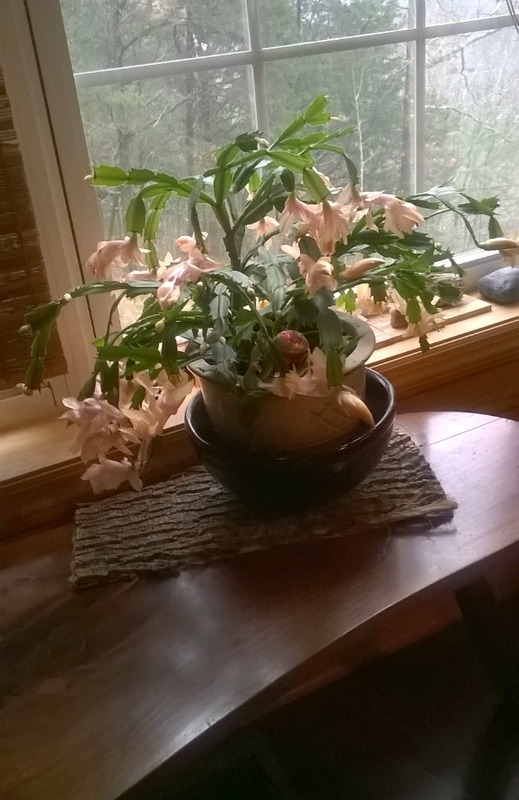 Enjoy your eco-friendly home decorating! Get ready, get set, go find your prize piece of tree bark! 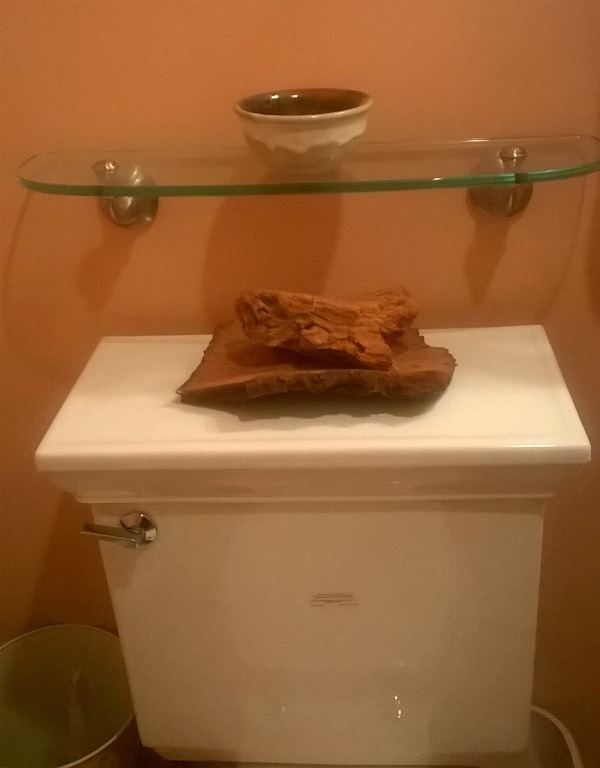 Have you ever used tree bark in interior design? Do you think you will give it a go now? These are all great ideas! I love the rustic appeal of tree bark when used for decor! That’s pretty! Very rustic for the home, I would put it over the fireplace! Hello, this weekend is the perfect time for me to try this. I would love to add some bark to my home decor for an earthy, rustic look. I look forward to trying these decor tips here at my house. Tree bark is pretty cool. 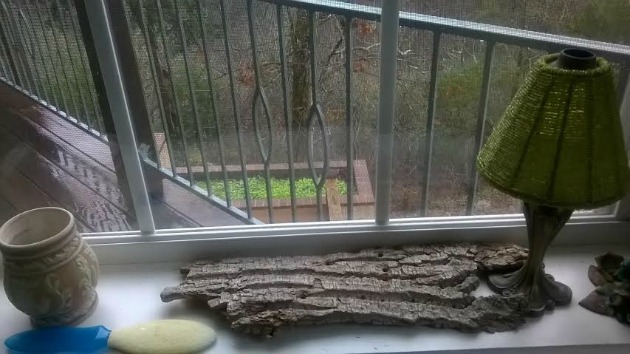 I have seen and used drift wood for projects. Absolutely love it. Tree bark is different. I will have to play with different types and textures and see how they play and interact with different furniture pieces. Thanks for introducing me to this! 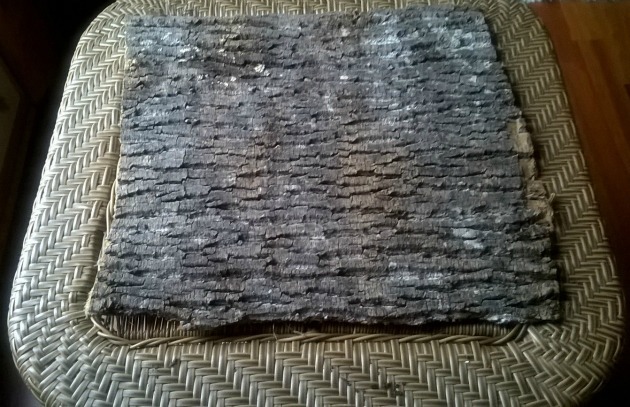 Hi Scarlet, what a fantastic eco-friendly idea of re-using old tree bark for decor and furniture, I guess it’s best to dry it out first?